Includes free Arch Enemy sticker. 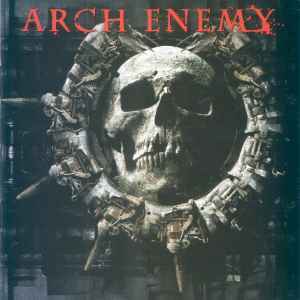 ℗ & © 2005 Arch Enemy. Under exclusive license in Thailand to Platinum Marketing And Distribution Co., Ltd.
Mixed and Mastered at Backstage Studios, Derbyshire, U.K., May 2005.